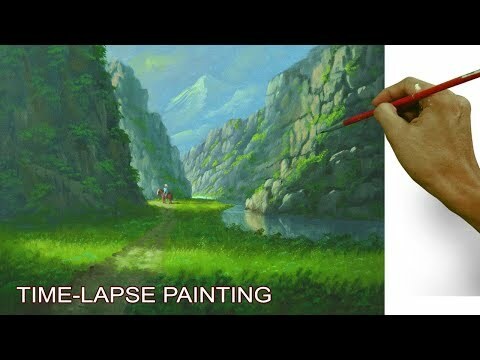 Painting tutorial for beginners. 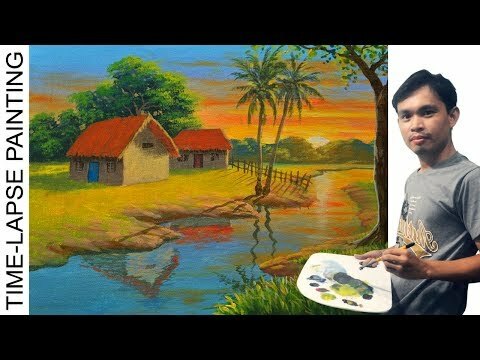 In the full tutorial you can learn on how to paint sunset over the village with houses, river and coconut trees. 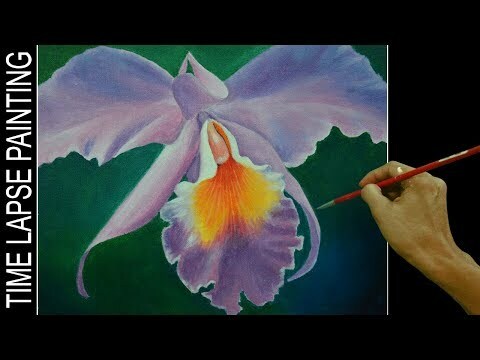 In the full tutorial you can also learn on how to transform pastel painting into acrylic painting. you can watch the full tutorial here: https://youtu.be/lSsnDCmIxe0. Please don't forget to hit like, add some comments and subscribe for more videos. 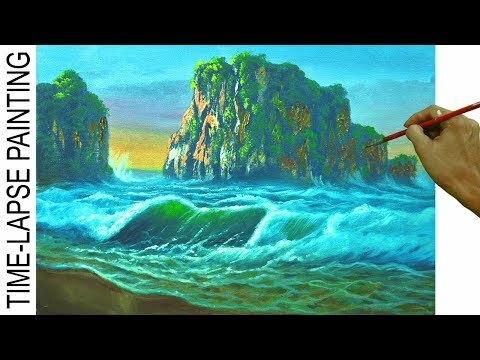 Pastel painting by FaNcY WoRlD .